While you may have a growing list of DIY projects, you shouldn't add garage door work to it. Those jobs are complicated, and even a minor mistake can cost you a lot of money down the road. 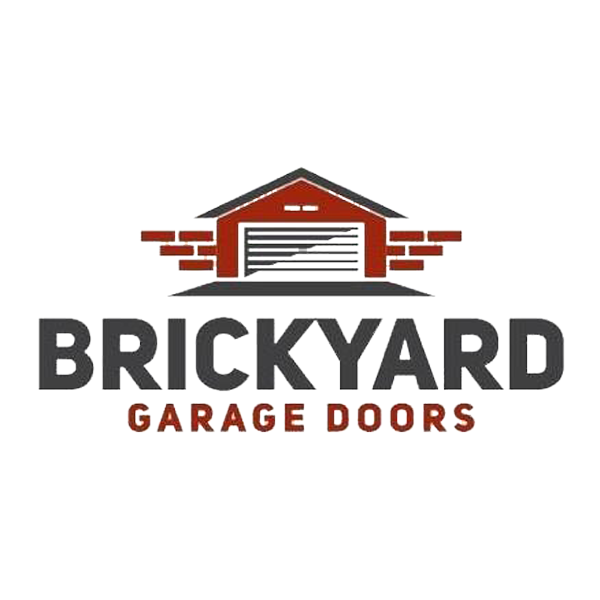 Brickyard Garage Doors provides garage door services in Indianapolis, Indiana. We specialize in garage door and opener repair projects, but we also offer installation and replacement services. You can count on us to keep your garage door and opener working properly for years to come. Call 317-268-2555 now to discuss your issue with a garage door contractor in Indianapolis, Indiana. We offer free estimates on our work.